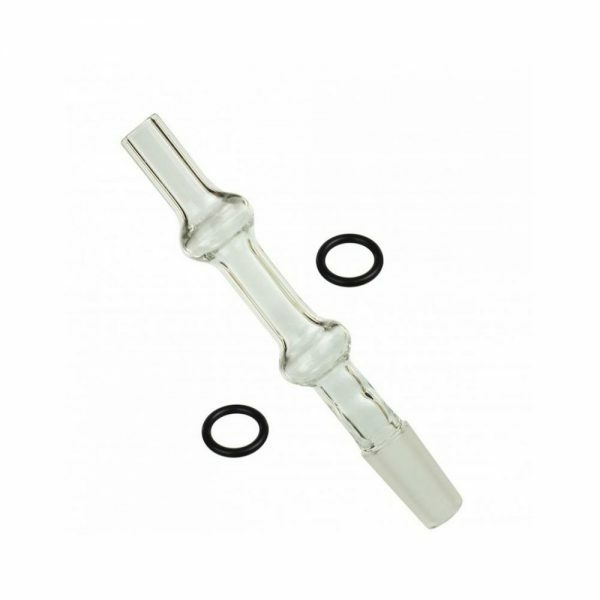 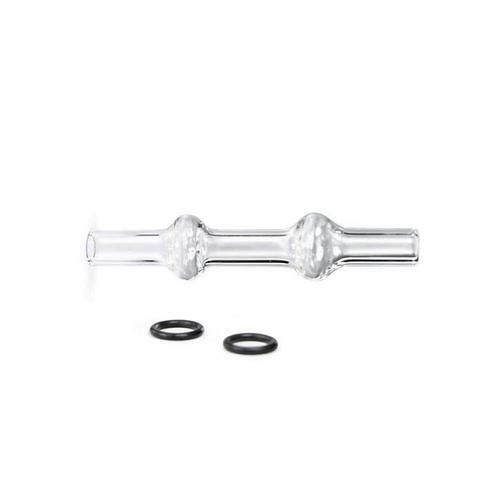 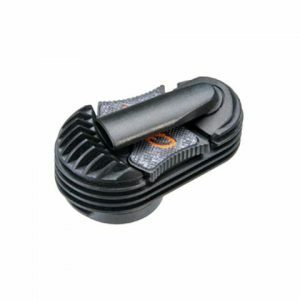 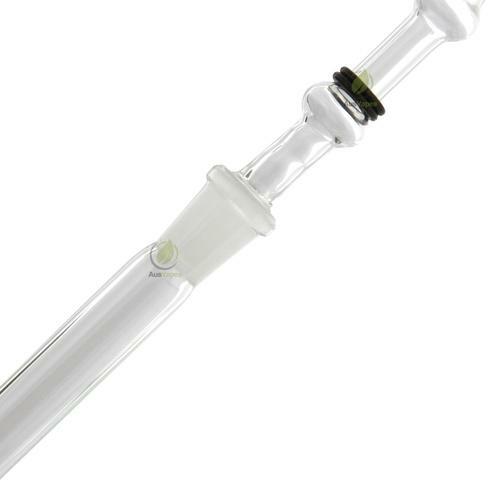 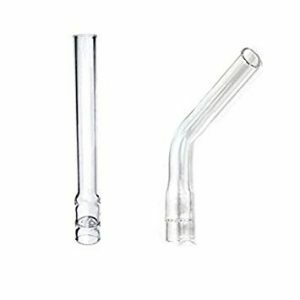 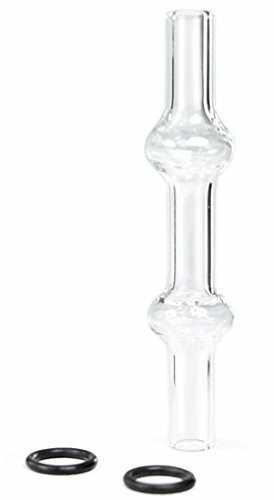 Borosilicate glass mouthpieces for the Extreme Q Vaporizer. Includes O-rings for attaching balloon. 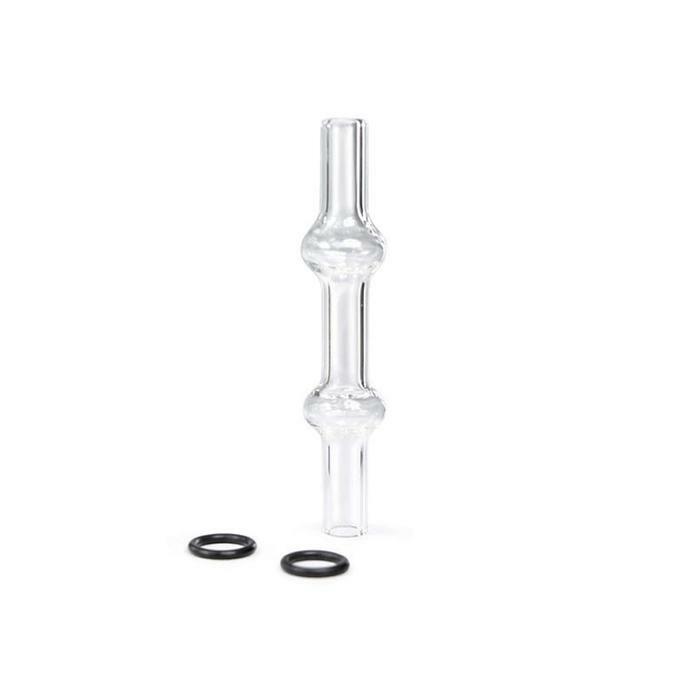 Used to seal the vapor into your balloon bag by fitting snugly into the Arizer Mini Whip.